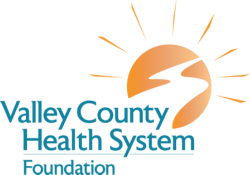 The Valley County Health System Foundation is a non-profit, charitable organization. The Foundation's mission is to seek, receive and administer donations and gifts for the sole benefit of Valley County Health System. Our number one priority is enhancing and sustaining high-quality healthcare in Central Nebraska. You can help us fulfill our mission. Thanks to the generosity of our donors, we have been able to continue to ensure high quality healthcare and health programs in Central Nebraska by supporting the Valley County Health System. We accept donations in many different forms. Your donation can be made in honor of or in memory of someone special, in tribute of a VCHS associate or volunteer, or designated to benefit one of several funds. Donate now. We host and participate in several events every year, with all proceeds going to benefit VCHS. These events include the Gala in January, The Big Give in April, Golf Tournament in July, and many others. Thank you for the amazing support during The Big Give to Valley County! Through your partnership with us, we were able to raise an additional $10,000 for a new portable x-ray at Valley County Health System. 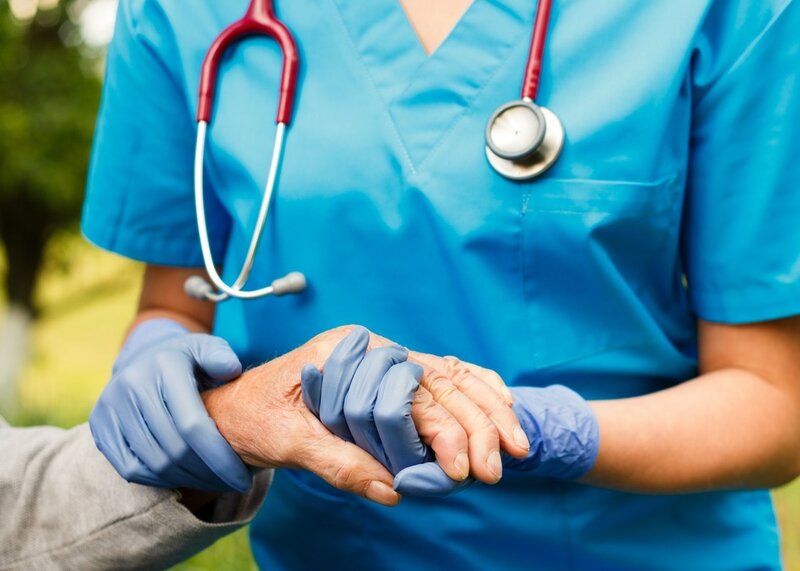 Are you considering a career in the medical field? If so, the Stine Family Educational Fund can help with funding.